Ah, the sun is shining, the birds are singing, children are laughing and the end of the school year is in sight. Before you know it, May will be here and so will all the fun Field Day activities! So, don’t fret over it, organize your Field Day with a little help. 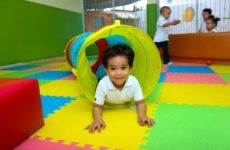 Coming up with activities the kids will participate in is the easy part. But, what about all the other moving parts? As you begin planning for this fun day, it’s important to include parents and other community volunteers to help make this day a success. 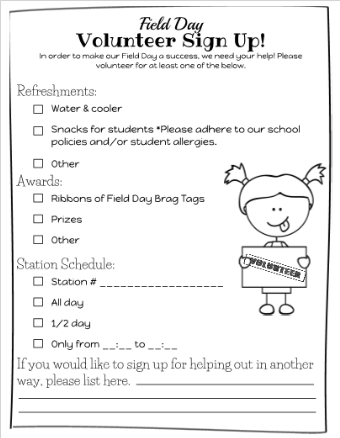 Check out these Field Day Forms to help you stay organized. 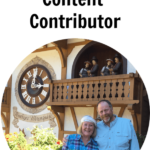 Volunteer Sign Up – Find out who’s coming and what your volunteer is interested in signing up for. Whether it’s being in charge of refreshments, awards, working a station or more – you’ll have this information at your fingertips. 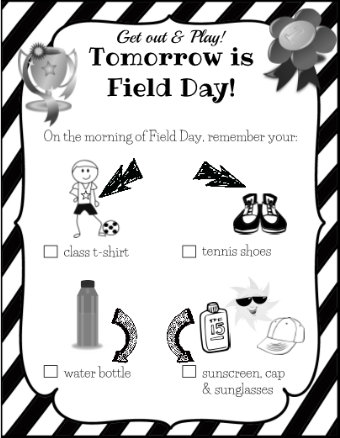 Field Day Checklist – Field Day is right around the corner and you’ll definitely want a reminder checklist for students and their parents. 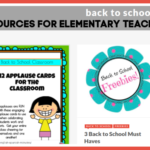 If it’s not quite what you’re looking for, remember these printables are editable using TeacherSherpa’s editing tool. 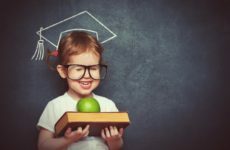 Field Day Parent Letter – Don’t forget to invite your students’ parents to Field Day, and find out who’s interested in signing up to volunteer too. 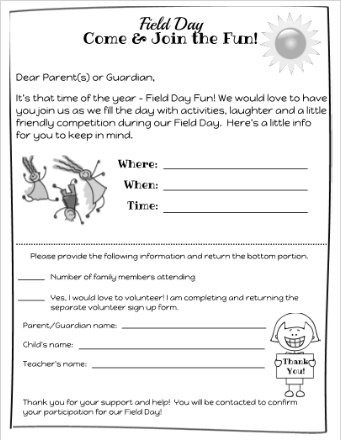 This Field Day parent letter is editable using TeacherSherpa’s editing tool, so customize as needed. Download the entire Field Day Forms pack here. 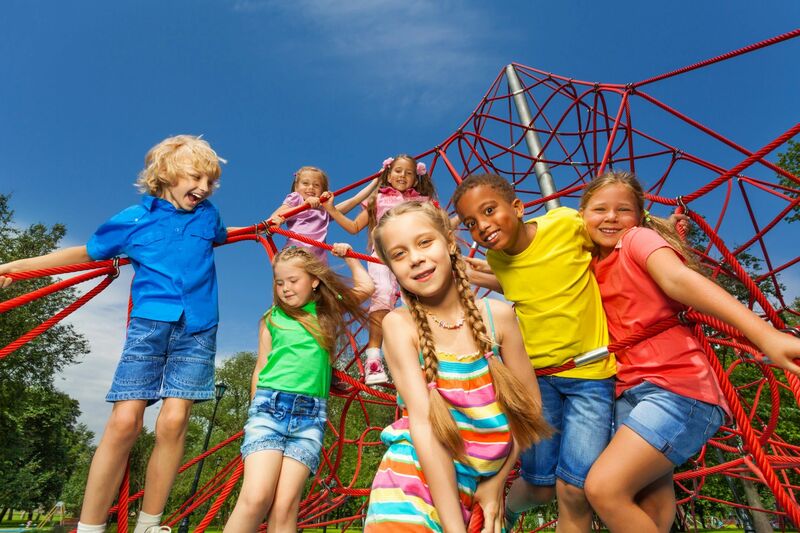 At last, after the fun of Field Day takes place and the children are filled with excitement from the day, you’ll be glad that you thought about a post activity to capture the memories of all the excitement! 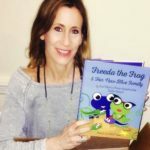 Check out this Field Day Memory Book you can download here. 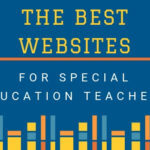 Hope you enjoy these free printables and hope it helps as you prepare for your school’s Field Day. 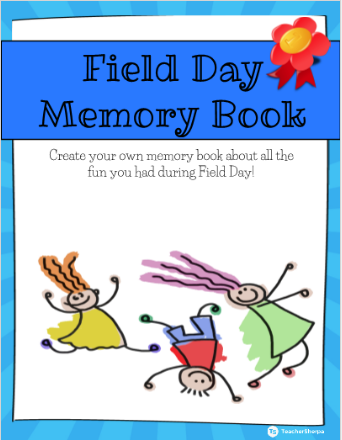 Check out this Field Day Memory Book you can download here.